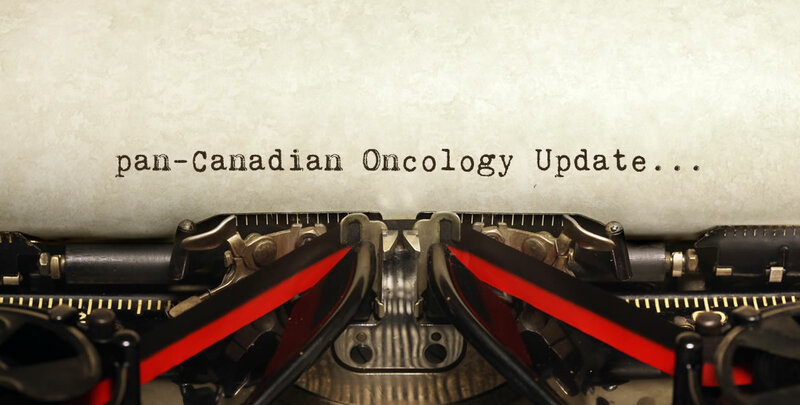 CAPCA has initiated consultations with stakeholders on its recent initiative aimed at addressing the challenges facing the oncology drug system. The Canadian Association of Provincial Cancer Agencies (CAPCA) recently held its first set of round-table sessions (Vancouver and Toronto) with pharmaceutical industry representatives and patient groups to discuss the pan-Canadian Cancer Drug Funding Sustainability (DFS) Initiative. This initiative was initially introduced via webinars in January and February 2017 and CAPCA has indicated there will be further consultations with clinicians, patient groups, and industry in the coming months. developing criteria and a process to assess the affordability of a drug. To execute on their goal, CAPCA formed the Cancer Drug Implementation Advisory Committee (CDIAC) in May 2016 to work as a complementary committee to pCODR and the pCPA (pan-Canadian Pharmaceutical Alliance) to support implementation questions (such as sequencing), and to prioritize and harmonize funding decisions with the goal of maximizing value to the overall cancer system. The intent appears to be moving away from funding decisions one drug at a time – when multiple entrants are expected for a therapeutic class, consideration to the other entrants will also be given. Work is underway to develop a prioritization framework and criteria to assess affordability. CDIAC has implemented a 5-step process which includes consultation with provincial tumour group leads and eventually ends with the sharing of funding recommendations with the CAPCA Board. In the initial round-table sessions, CAPCA noted that their goal for the initiation and completion of this process is 3-4 months. How this new CDAIC process will fit within the current reimbursement pathway has yet to be clearly illustrated. Consequently, industry and patient groups have raised questions about the potential impact this process may have on patient access and transparency of process. One key point of focus for CAPCA is the creation, gathering and application of real world evidence throughout the drug reimbursement pathway. This provides a significant opportunity for understanding how drugs are being used and how they should be optimally used, as well as the potential for more sophisticated outcomes-based agreements. Development of the supporting system infrastructure is crucial and is an area where collaboration between academia, government, cancer agencies and industry could prove beneficial. These issues have been consistently raised within pan-Canadian Oncology Drug Review Expert Review Committee (pERC) recommendations as areas for collaboration amongst provinces/territories. The sustainability of the health care system remains the focus of governments, agencies and other stakeholders. There is no doubt that challenging decisions will need to be made over the coming months, however, improving outcomes for patients with cancer in a sustainable health care system remains as the common objective for all stakeholders – government, agencies, patients and industry. CAPCA is soliciting feedback which can be provided by sending an email to DFSinquiries@capca.ca. More information on CAPCA and the DFS Initiative can be found on CAPCA’s website: http://www.capca.ca/.